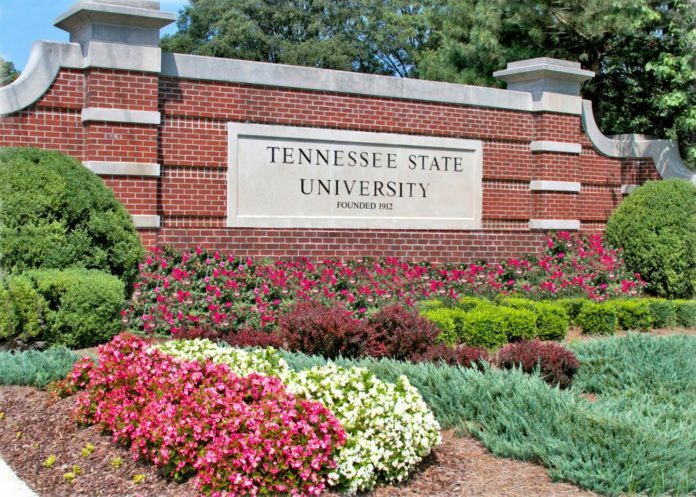 Tennessee State University has received $2 million in funding to support undergraduate and graduate students. One million dollars is a grant from the National Science Foundation and will provide 30 scholarships to students who are pursuing master’s degrees in engineering or computer science over five years., according to TSU officials. In addition to financial support, the program will include cohort building activities, graduate student support services, seminars, summer internships, and mentorship. The other million dollars is from the U.S. Department of Agriculture’s Natural Resources Conservation Service and will be used to bolster undergraduate students’ interest in agriculture, as well as science, technology, engineering and math, or STEM. Earlier this year, TSU President Glenda Glover surprised 20 students who visited the university with scholarship offers if they planned to major in a STEM course and have a good grade point average. Amesa Tidwell, who attends Whites Creek High School in Nashville, was among the students who visited TSU that day.